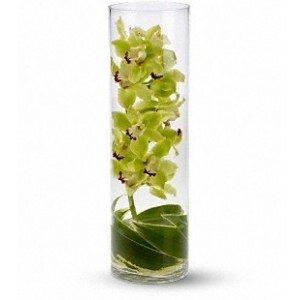 When this tall, green and handsome arrangement arrives at someone’s home or office, it is destined to create a Zensation! 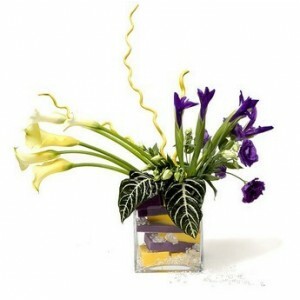 It’s so dramatic, so different, and so delightful. 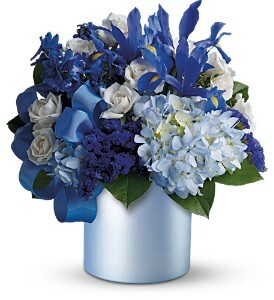 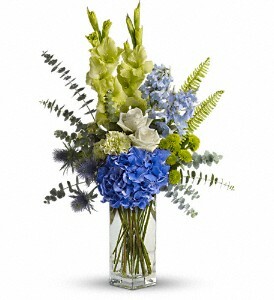 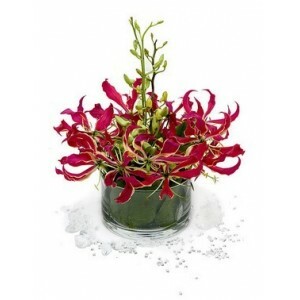 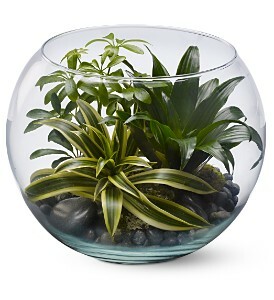 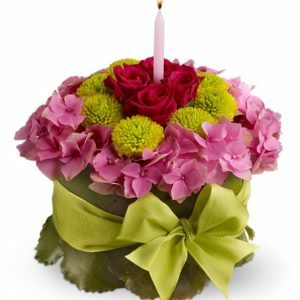 Categories: Corporate Gifts, Green, Orchids, Zen Flowers. 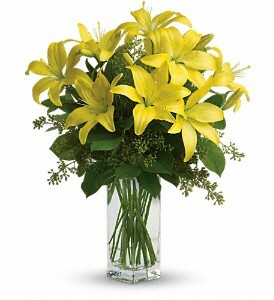 When it comes to spring flowers, the lily reigns supreme. 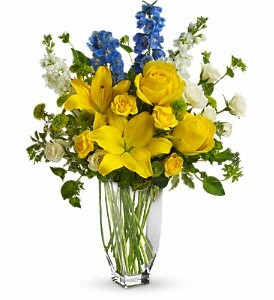 It’s easy to see why in this gorgeous bouquet of bright yellow blooms.